This section is dedicated to present Barbour cars. 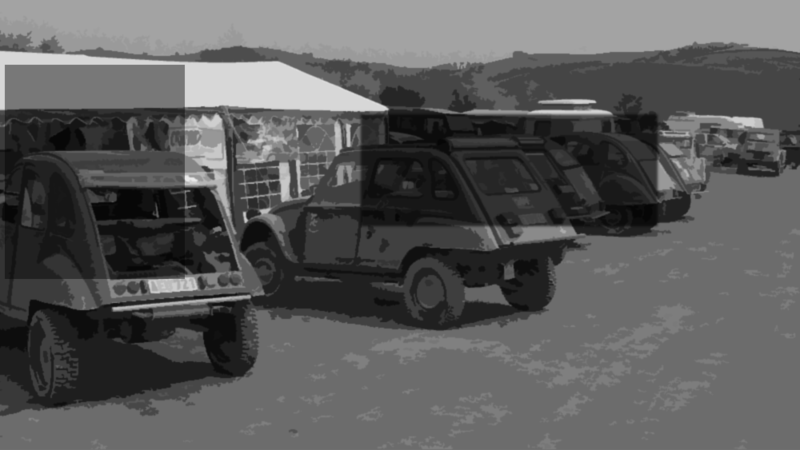 Please have a look around at some of the most fantastic 4x4's on show. A few have been to the Arctic, Australia, Africa and all over Europe covering thousands of miles and tackling the toughest of terrains. Every owner customising and fine tuning these incredible machines.